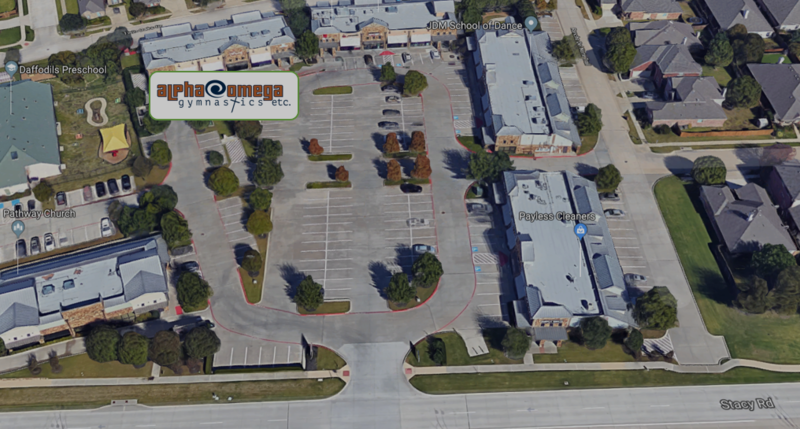 Greg and his wife Catherine are the owners of Alpha Omega Gymnastics in Allen. Greg began his gymnastics career in 1981. He has been involved with all aspects of the sport. He has been a competitor, men's gymnastics judge, recreational instructor, competitive coach, business manager, and administrator. 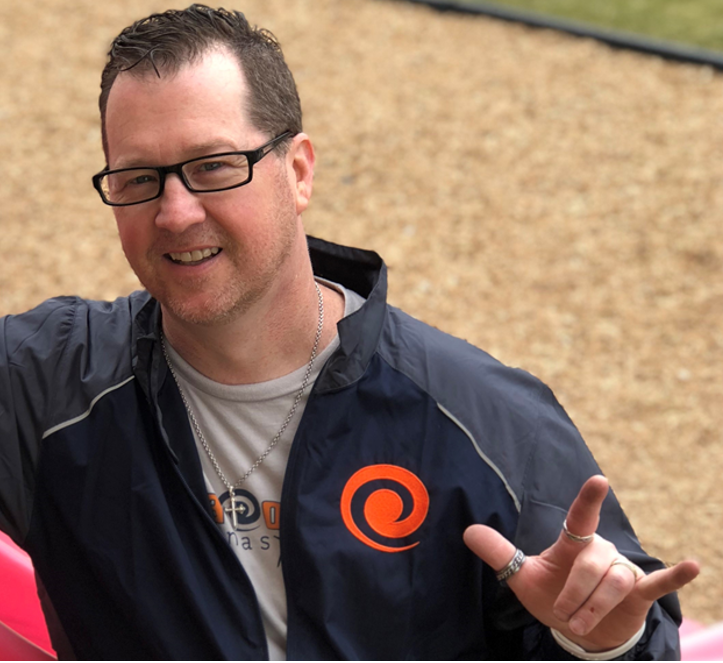 But most importantly, Greg is very passionate about working with kids and creating a very fun and exciting experience for them. In 2017, after 11 years, Greg decided to leave corporate america and return back to his life's passion. 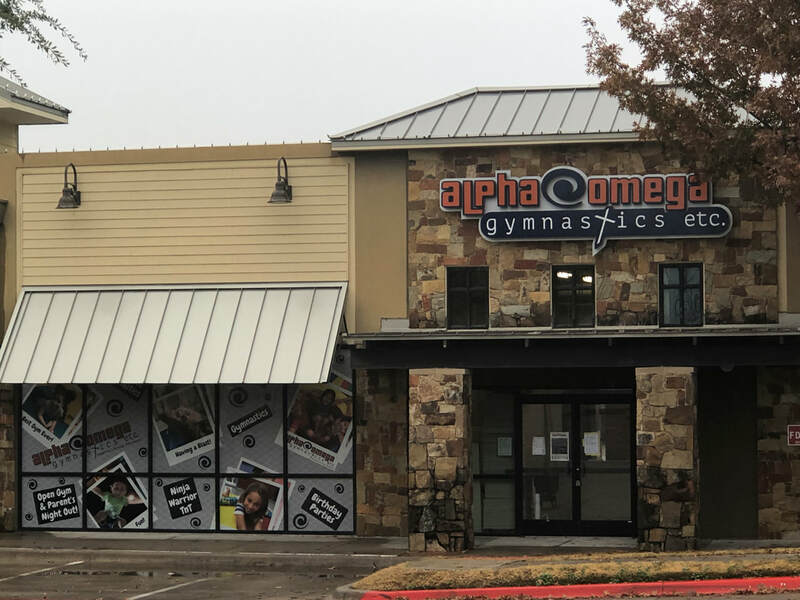 He partnered with his friends in Houston in order to bring a high quality, fun, & exciting gymnastics program to Allen, McKinney, and the surrounding areas.